SKU: Allura-1800. 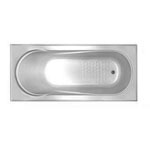 Category: Bath Tubs. 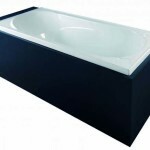 Beautifully crafted rectangular bath tub to suit any interior. 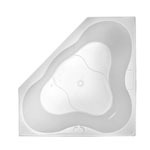 Easy to maintain and care for utilising the latest materials and technology. 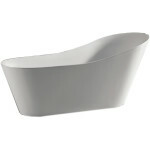 1800 x 750mm x 450mm(Depth)- white color, acrylic construction with a lip.